Eric Lee's is a volunteer driver and volunteers at the Hospice one day a week. Eric used to attend Day Therapy and 'wanted to give something back'. Watch the two minute video above to listen to Eric's story. Whatever you have to offer, whenever you can offer, we can turn your time into a valuable contribution. 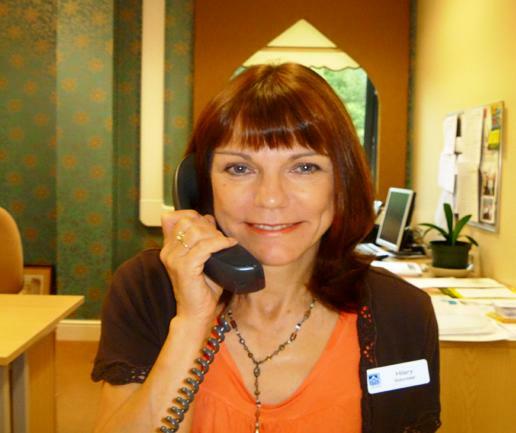 Hilary Martin meets and greets hospice visitors in reception and answers phone calls. We are currently seeking a volunteers to cover on an adhoc basis. To drive patients to and from the hospice once a week, and to assist with any other driving duties in support of the hospice i.e. 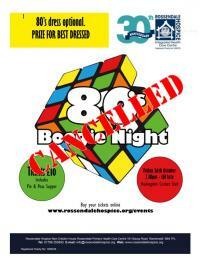 fundraising, collection of items for charity shops and trips out. We have a range of volunteering opportunities in our three hospice shops located in Rawtenstall, Haslingden and Bacup. To find out more about volunteering in our shops, please contact Caren Cookson on 07767 298695 or email caren.cookson@rossendalehospice.org. 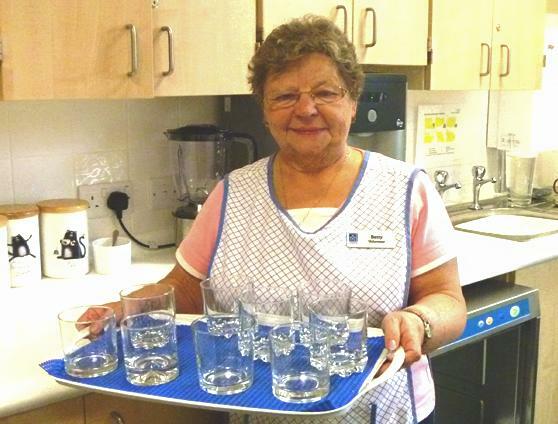 The Befriending Coordinator is looking for volunteers with a few hours to spare on a weekly, fortnightly or monthly basis at weekdays, weekends or evenings to provide some company for socially isolated people in Rossendale with long-term conditions. 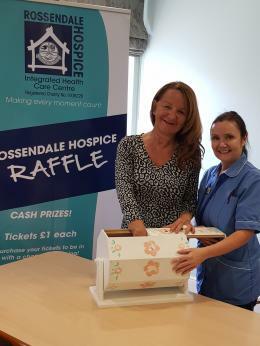 To assist with promoting the Hospice’s work within the community, attending events and cheque presentations, manning Hospice stalls at events, raffle’s, tombola’s, and the local carnival each year. 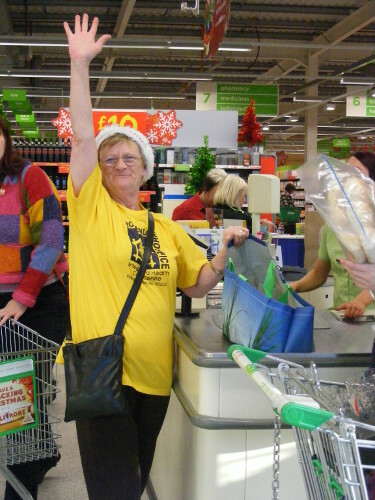 Assisting at collections held at various supermarkets. If you are a good organiser and like working for the local community and enjoy meeting people then this role is for you! The ‘Friends of the Hospice’ group organise their own fundraising events locally, and are supported by the Hospice fundraising team. Join our current Rawtenstall fundraising group who meet at the Hospice every two months to share ideas.